Wrinkles? Do Not Worry! Nature Has The Answer! How can you prevent skin aging and wrinkles? Our skin is an organ, and it changes with age; it becomes thinner and loses its elasticity, moisture, and collagen. The result of these changes is the appearance of wrinkles and fine lines. Although skin aging is a natural process, sometimes it is a result of our actions. The best thing is that we do not need to spend huge amounts of money on cosmetic products that may help rejuvenate our skin. The nature has all the solutions all the time. Below is the list of the best natural remedies for wrinkles and fine lines. • Boil 6 to 8 cups of water, pour it in a large bowl, bend over the bowl, and drape a towel over your head to create a steam tent. Wait for 5 to 15 minutes. 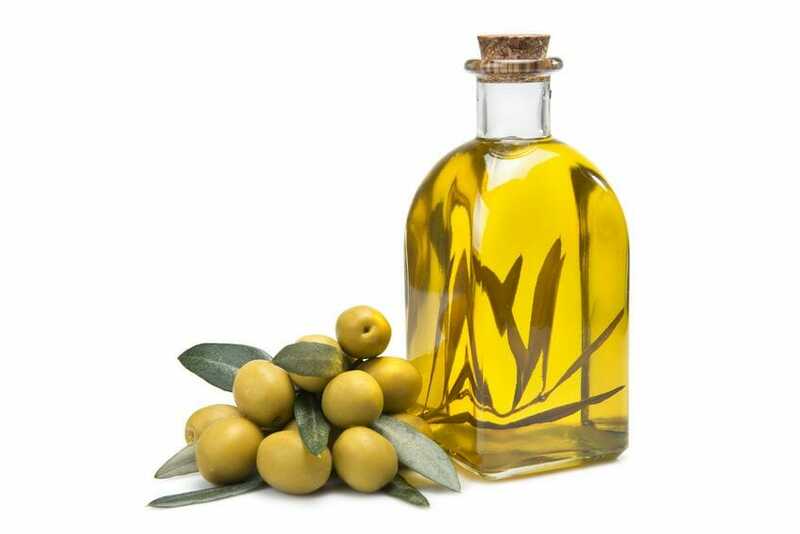 Massage a small amount of olive oil onto damp facial skin. Move your fingers in circular motions on the skin of your forehead, temples and down the sides of your face. Repeat these movements but avoid your eyes. Cucumbers are natural moisturizers as well. You can use cucumber to make the cooling facial mask that will help diminish the appearance of wrinkles. • Peel a cucumber, slice it, and put it in your food processor. Leave it on until you get a puree, and apply the pulp as a facial mask. Leave it on the skin for 15 to 30 minutes. Rinse it with lukewarm water. 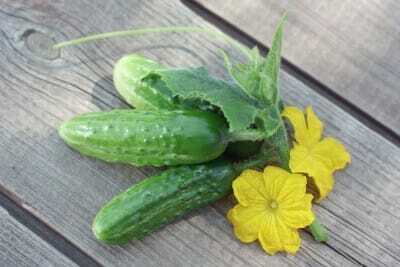 • Grate a large cucumber, put it in a strainer, and set it over a bowl to drain. Allow the juice to dip into the bowl. Use a cotton ball to swab your face with cucumber juice, and leave it on for about 30 minutes. Rinse it well with lukewarm water. You can repeat this procedure every day. Egg whites are beneficial for the skin due to the vitamin E, and B – complex vitamins. Facial mask with egg whites are one of the oldest remedies for skin aging. To make a remedy from egg whites, one should follow these easy steps. • Separate one egg and beat the white until it is frothy. • Apply the foamy egg white with your fingers. 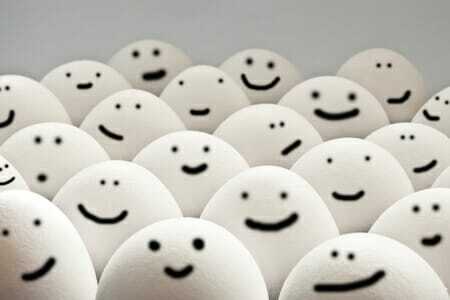 • Leave the egg mask on for at least 30 minutes, or overnight if possible. • Rinse your face with cool water. • In this treatment, one should concentrate on the skin under the eyes, which is thinner and absorbs nutrients easily. Due to the alpha hydroxy acids, milk, buttermilk, and yogurt are beneficial for skin treatments. • Dip a cotton cloth or small towel in whole milk or buttermilk, dub onto your face and neck, and leave it until dry. Rinse it with warm water and pat your skin dry. • For yogurt treatment, apply a thin layer on your skin if you have plain whole yogurt. Leave it for 30 minutes, and rinse it with warm water. Repeat the treatment daily. 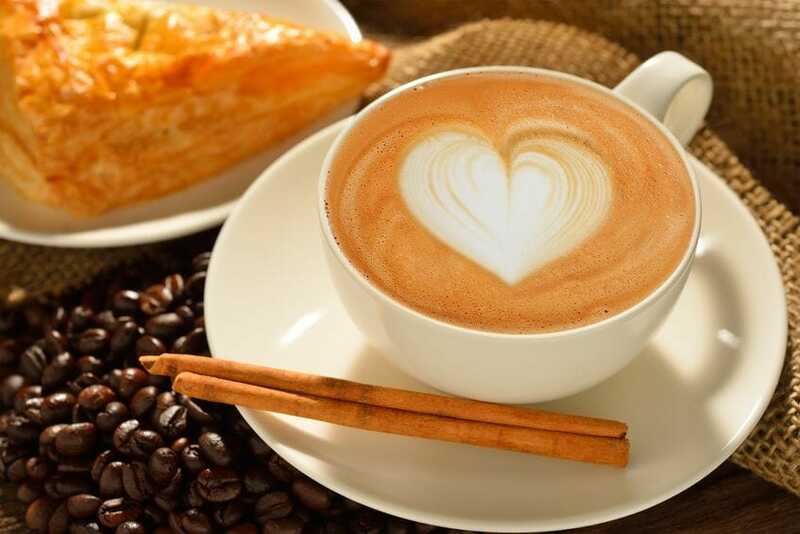 Caffeine in the coffee has the ability to minimize the appearance of fine lines and wrinkles because it firms and plumps the skin. • Dip a clean cotton cloth into a cup of cooled coffee and apply it directly to the affected area. Allow the coffee to dry and rinse it with warm water. Repeat the treatment daily. • Do not use coffee with sugar or cream. 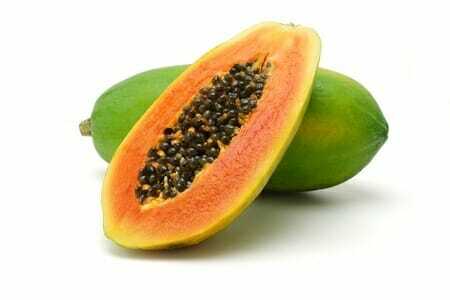 Papaya is a powerful fruit that can influence on the top layer of the skin due to the natural enzymes (papain) it contains. In fact, papaya can dissolve the skin. This enzyme helps break up dead skin layers to reveal fresher and unlined skin underneath. • Find ripe papaya and blend it until you get a puree. Apply it on your skin and leave it for about 20 minutes. • For another option, mix 2 tablespoons of papaya flesh and a tablespoon of steel-cut oatmeal. Apply the mixture directly to the skin and leave it for approximately 10 minutes. Scrub it off with a damp washcloth. Splash the skin with cold water to close the pores. You can repeat this treatment once or twice a week. 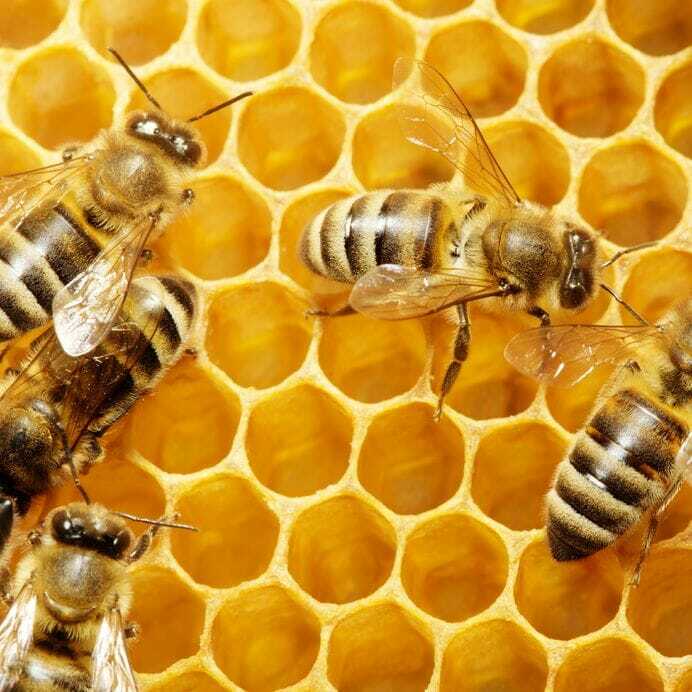 Due to the beneficial nutrients, honey can help clean skin surface, remove the dirt, dead skin cells, and bacteria. Moreover, honey promotes body’s natural process thus the body can produce more collagen. • Wash your face with warm water and apply the honey directly to the wrinkled area. Leave it for 30 minutes. Rinse your face with warm water. • Honey can cause skin irritation on sensitive skin, so speak with your doctor before using honey. 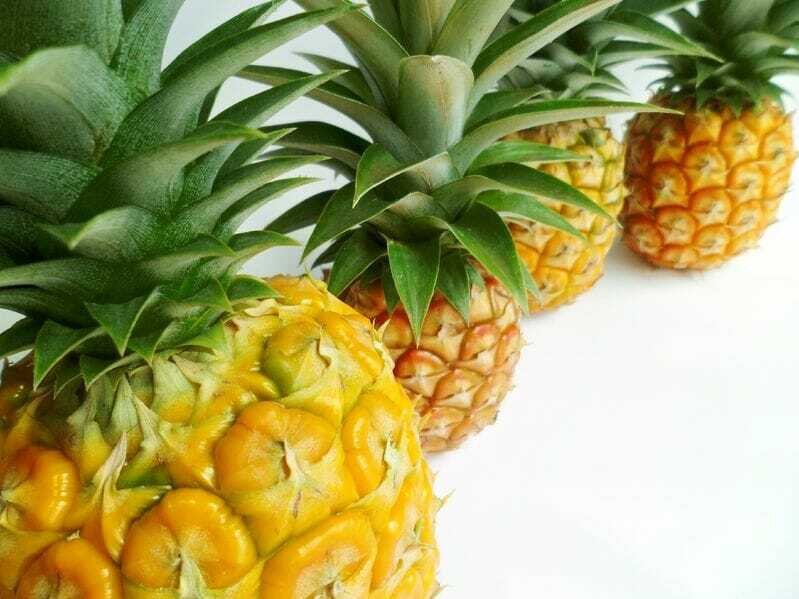 Although very rich in vitamin C, pineapple is also great for wrinkles. Moreover, vitamin C will protect your organism from bacteria and harmful molecules. • Apply the pineapple flesh on your face (around the eyes and mouth) and let it dry for 20 minutes. Rinse it with warm or cold water. 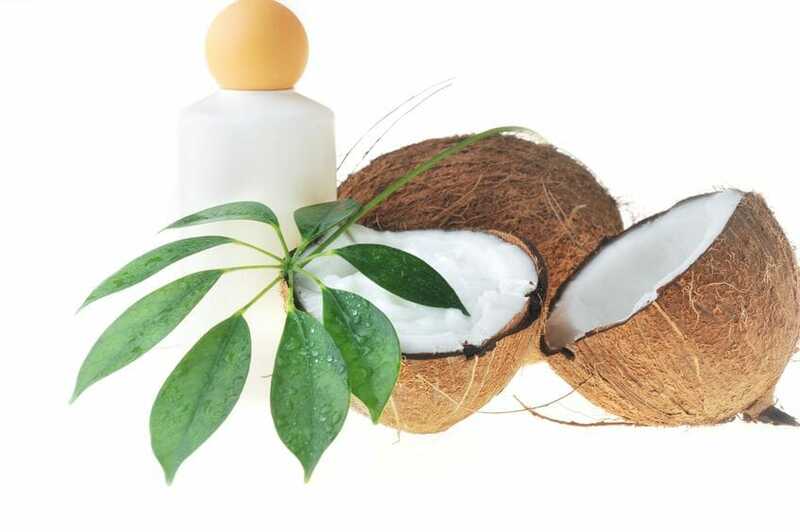 Virgin coconut oil is loaded with vitamin E, thus it is an excellent remedy for skin. It will help rejuvenate the skin, and aid in healing because it penetrates into deep layers of the skin. This oil can effectively lift dry skin that causes the wrinkles with very simple treatment. • Apply a warm coconut oil to all parts of the face, each night before bed. Massage your skin gently. Rinse your face with water. Crucial vitamin for the skin is vitamin E. It acts as an antioxidant; it removes free radicals from the body, and repairs the skin tone. In addition, food rich with vitamin C and A is also very important for the skin health. One must keep the body hydrated. 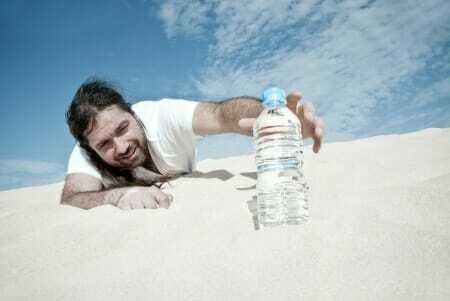 Water is extremely important, thus drinking at least eight glasses of water a day is mandatory. • Do not expose your skin to the midday sun (between 10 a.m. and 3 p.m.) On the other hand, daily exposure to early morning or late afternoon sun helps skin produce vitamin D.
Wells, A. (2013). Facial Wrinkling: Tips and Secrets to Reduce Facial Wrinkling the Natural Way.